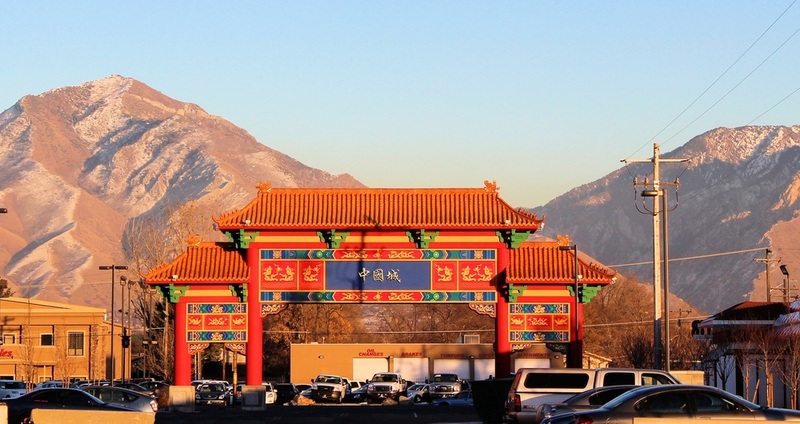 Salt Lake City Chinatown is a 5.7-acre Asian and Chinese themed shopping and business community, created with the sole purpose of bringing Utah’s amazing and rapidly-expanding Asian Community together, and to bring greater awareness of the richness of Asian cultures to Utah. 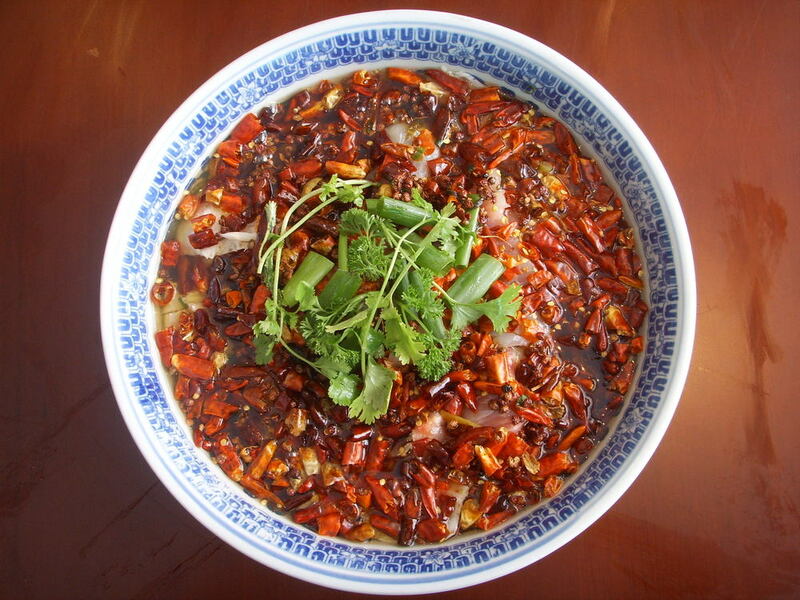 It is located near the heart of Salt Lake City, on 3390 south, between State and Main Street. 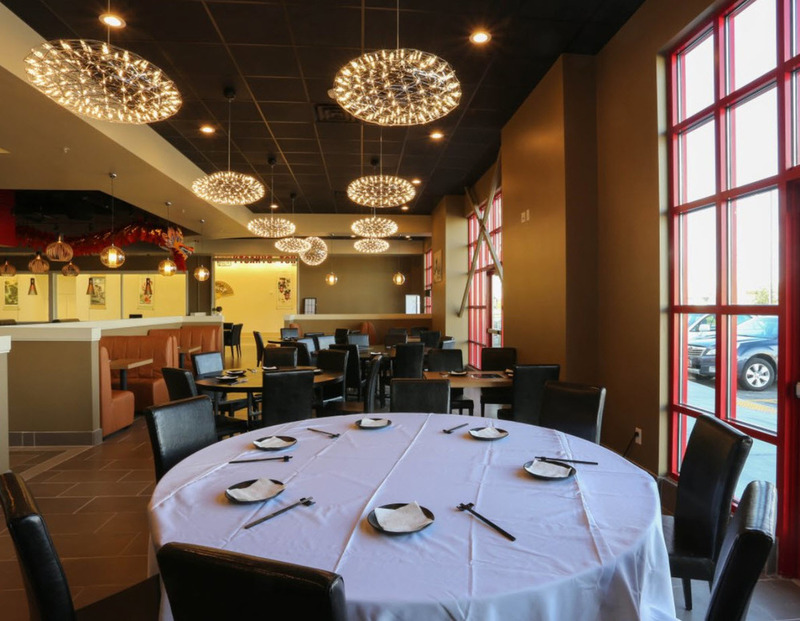 It is easily accessible from many points around the Salt Lake Valley and is in fact the first project of its kind in the state’s history. 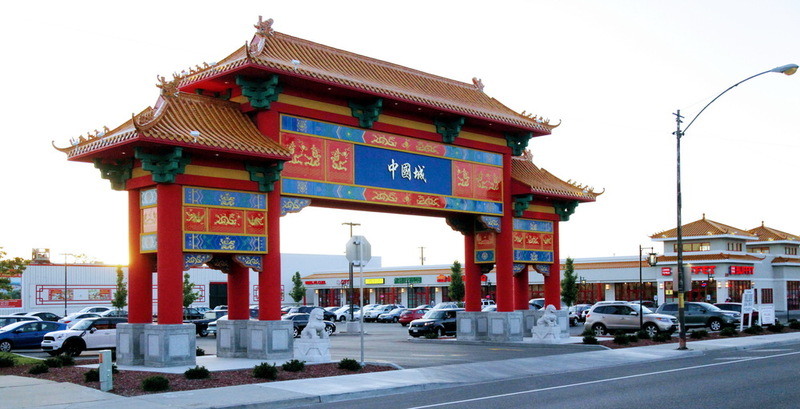 Chinatown spans an entire block, consists of 100,000 sq. ft. of shops, restaurants and retail stores, and a grand supermarket. 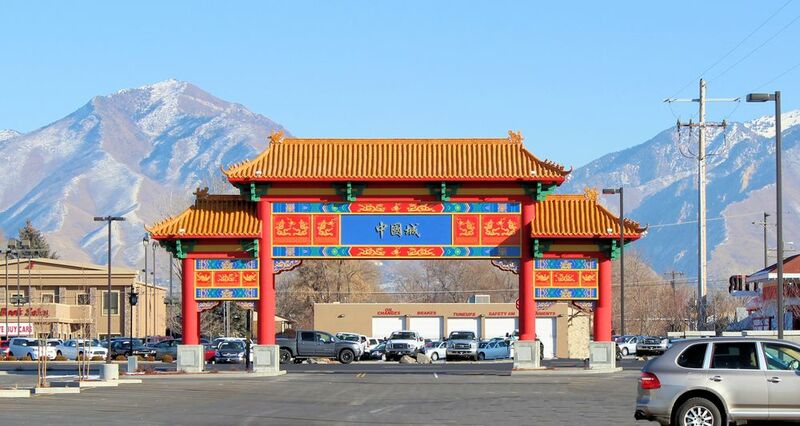 Chinatown’s main entrance, on the State Street side, opens through a large, decorative traditional Chinese Gate, one that we have painstakingly designed to reflect the rich colors and architectural styles of China in a cosmopolitan setting. 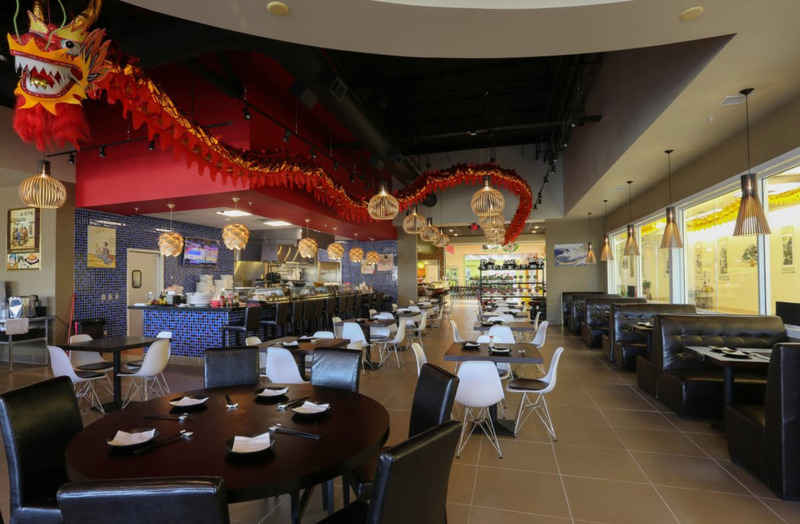 All of Chinatown’s buildings are specially crafted to fit this motif, and are accented on the by a colonnaded canopy that protects each storefront, walkway and entrance.